Jeremiah's House operates in partnership with the Orchids Of Light Foundation, a 501C3 non-profit organization dedicated to the causes of injustice and poverty. The foundation builds a community of engaged philanthropists and volunteers and then connects them to a screened portfolio of charitable organizations. Orchids’ focus is raising funds, providing volunteers and delivering moral leadership and mentoring to early stage social welfare organizations around the globe who are not sufficiently funded and who are engaged and working toward self-sustainability. 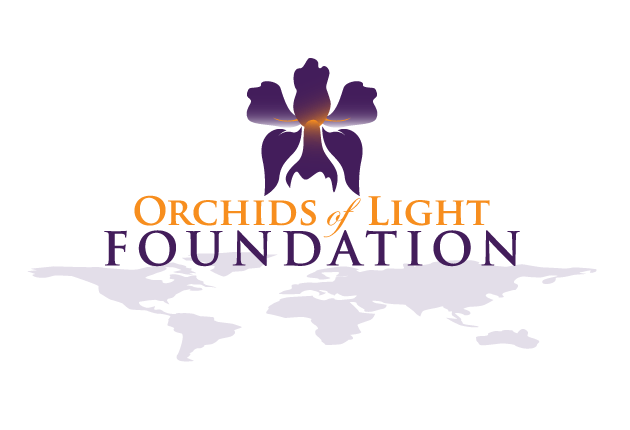 All donations to Jeremiah's House are 100% tax deductible, collected and audited through the Orchids of Light Foundation which is committed to transparency and public reporting on where and how every donation is applied. The team at Jeremiah's House has implemented a variety of fundraising opportunities including social media push up challenges, T-shirt sales, and loads of interactive experiences to encourage partnership and participation. Your 100% tax deductible donations will further our initiative to expand Jeremiah's House and bring lasting change around the world by delivering life-saving help where it is needed the most. Unlike other 501C3’s who apply 25-50% of the monies to salaries and overhead expenses, Jeremiah's House directs 100% of the donor’s capital to the project. We are currently seeking one-time or recurring donations to ensure long term self sustainability. Please select “make it recurring” upon checkout if your heart directs as such. 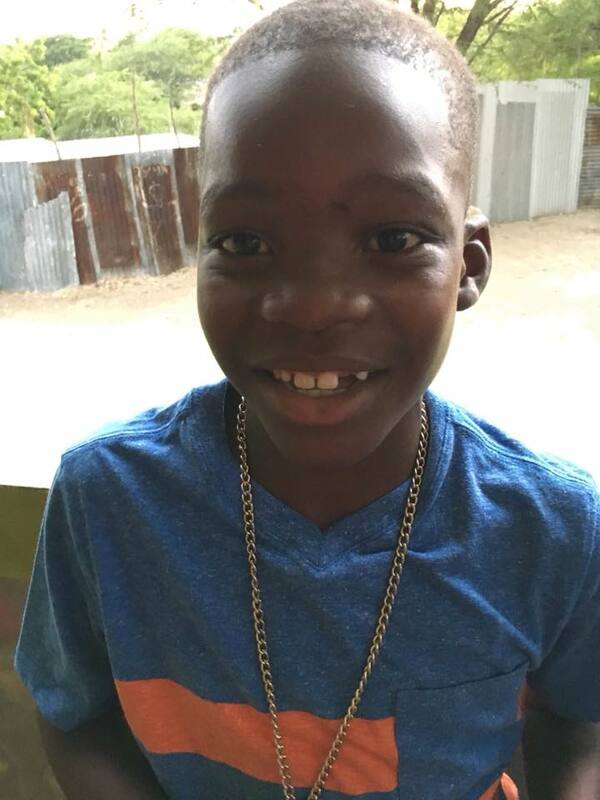 Through the power of child sponsorship, we have ensured that each Jeremiah's House child will realize his dreams by transforming his life and the future we all share. 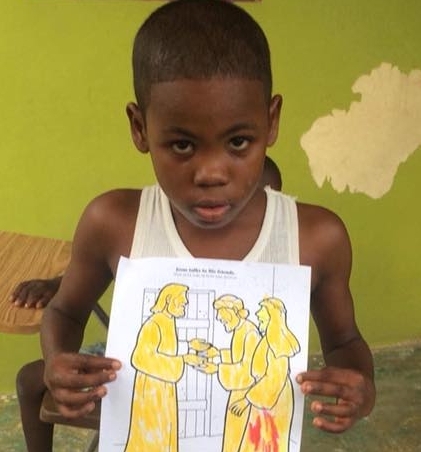 Your donation will directly benefit our ongoing effort to maintain the boys’ safety, clean water, nutrition, healthcare, and educational needs. Donations are pooled for maximum impact addressing specific needs of the community such as relief, rehabilitation, job training, protection and the sharing of God's love. Youroiclev is the second oldest in a family of 4. He was not able to school. He used to go help with construction so he could get food and sometimes be a “sitter”, meaning he would watch over goats. His job was to feed the goats, walk them to water, and make sure nothing attacked them. (Could you imagine doing that all day when you were ten? 😢) He has never been to school. He used to walk for hours just to get water for his family. He is a hard worker and he dreams of become an engineer. JIKERSON has 3 brothers and 2 sisters. He has never been to school. He used to be a “sitter” for goats all day, while other kids would go to school. 😢 He is the last boy of his family and has been orphaned by his parents who are unable to care for him due to extreme poverty. Emanuel doesn’t have a dad, and his mom had no way to take care of him due to extreme poverty. 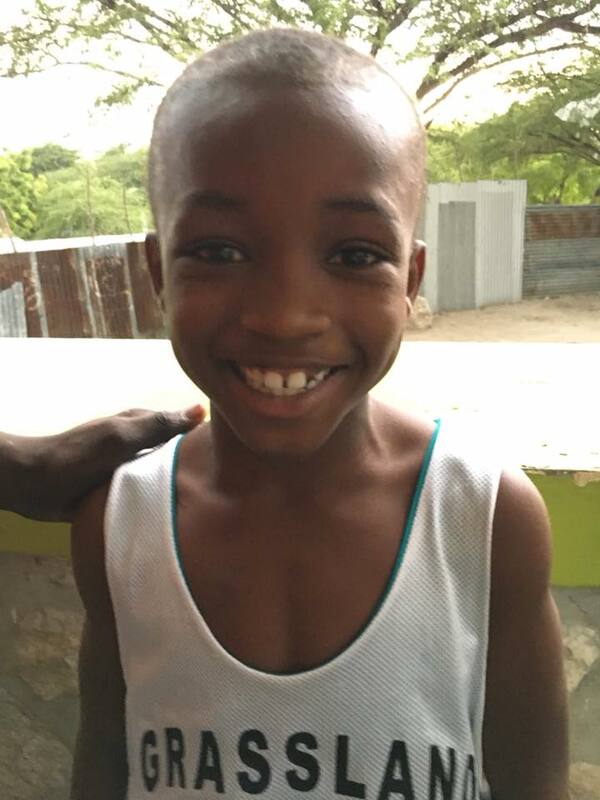 He lived in a ghetto in Port au Prince before moving into Jeremiah's House. Emanuel is really smart and smiles a lot! He loves math and he would like to become a pastor when he grows up..
Wangley has 2 sisters and 3 brothers. He has never been to school. He family home is far from the city so he often walked 2 hours before he got a tap tap (Haiti bus system) to come to Jeremiah’s house. His mom was trying to raise him by herself and she couldn’t take care him. She asked Jeremiah’s House to take him and we did. He loves to dance and laugh. Ovenson is the oldest in his family. He has never been to school. He worked in the fields helping farmers, so he could eat! 😢 He worked very hard since a very young age. He also was a “sitter” for goats. Dervins is the oldest of the boys and is 11-years old. He thought he was 10, until Berdy got the paperwork that shows he is actually 11! It’s very common in Haiti for kids to not know there exact ages. 😌 Dervins is true orphan and was living in a shelter and being severly abuse along with his younger brother Beethoven. He is very shy and nervous but is beginning to come out of his shell now that he is safe and being cared for at Jermiah's House. Beethoven is Dervins little brother. They were living at a shelter and were not being treated well at all. Both were getting physically abused. 😢 He has never been in school but will start soon. He is already starting to change so much in how he looks now that he is getting proper nutrition and love at Jeremiah's House.